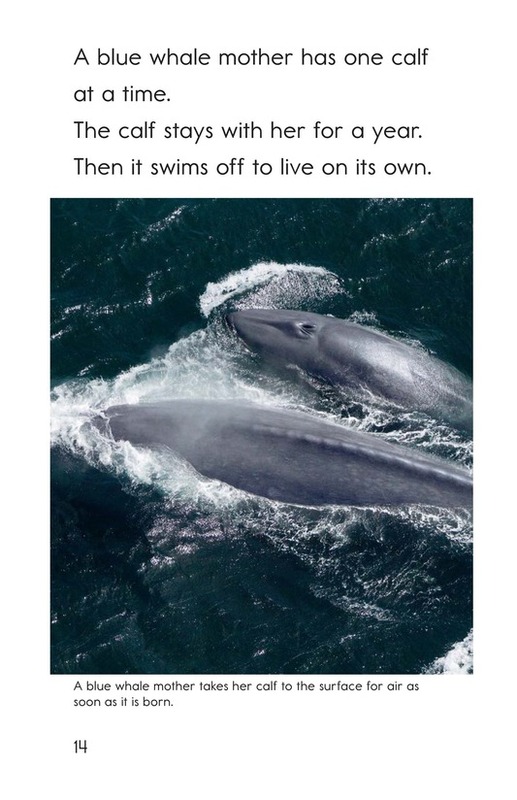 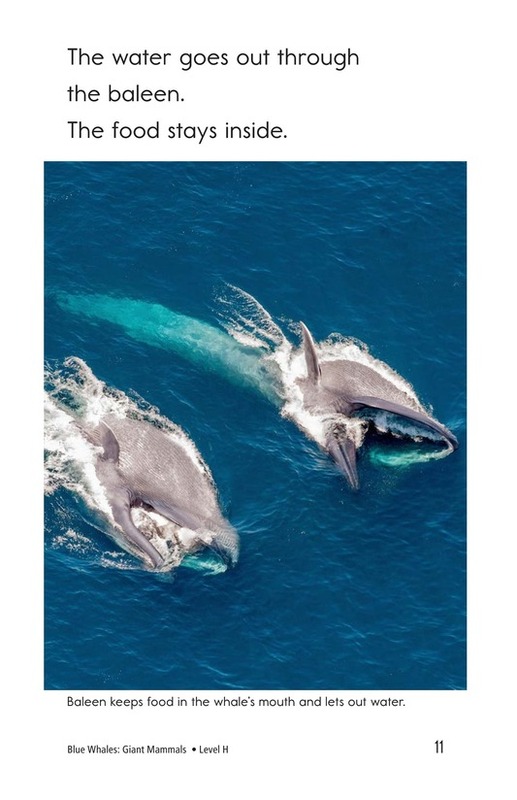 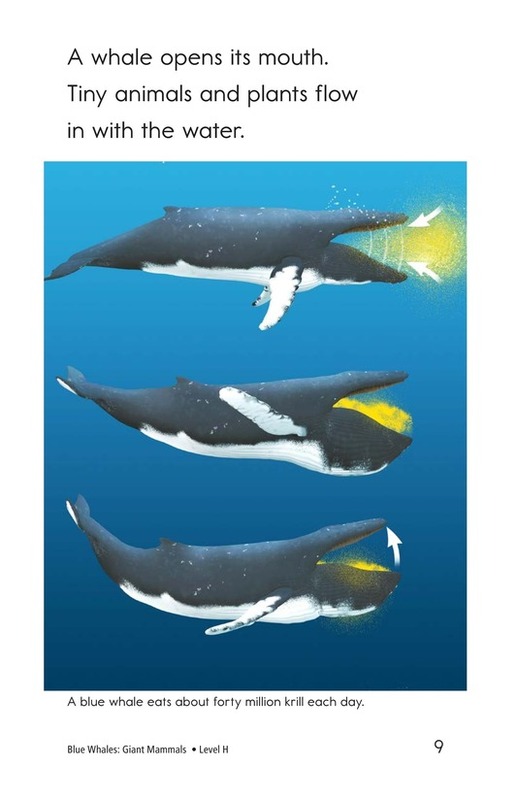 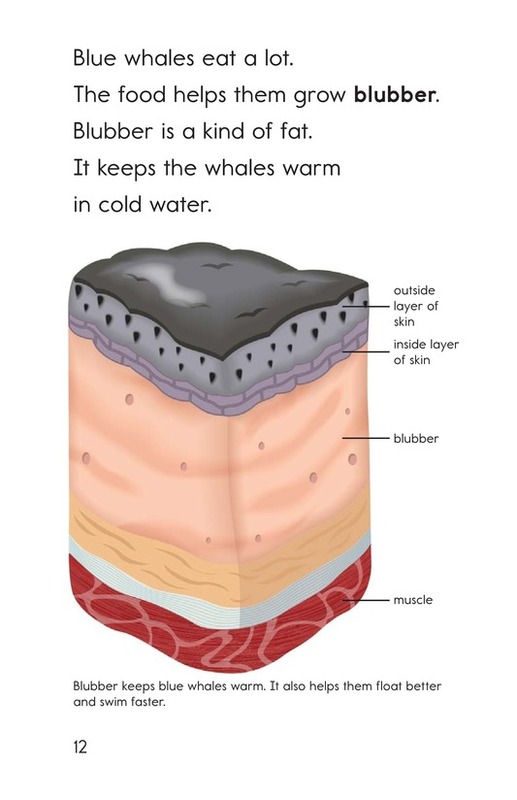 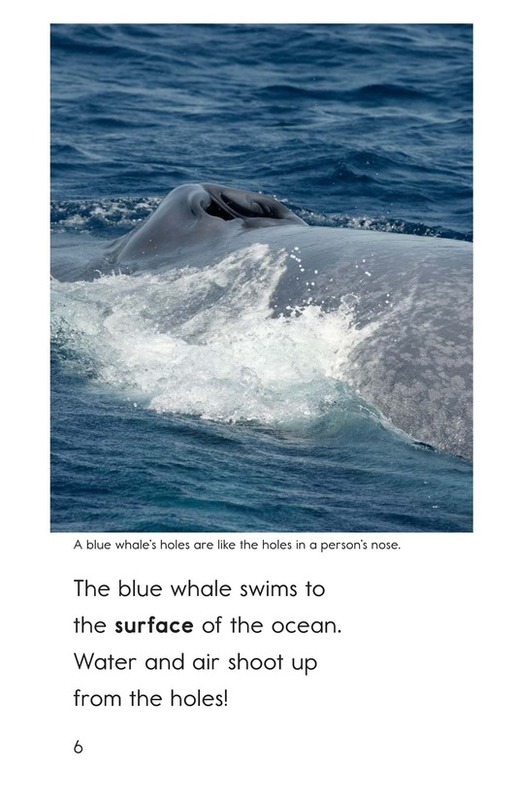 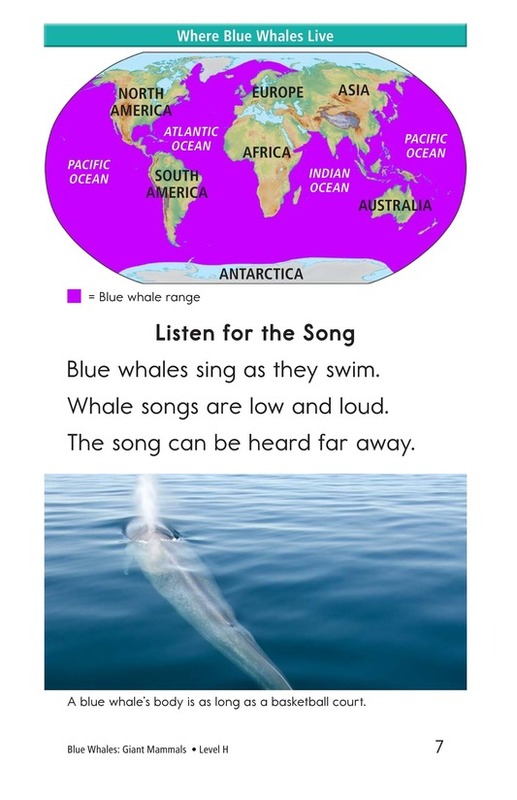 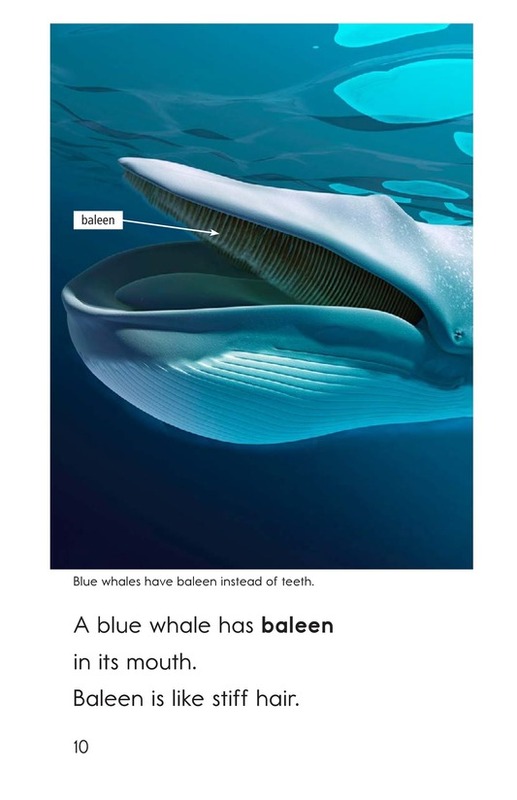 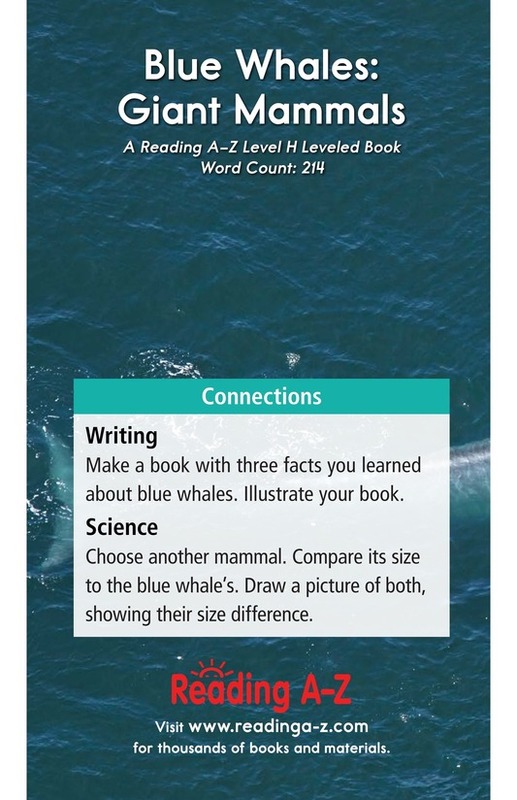 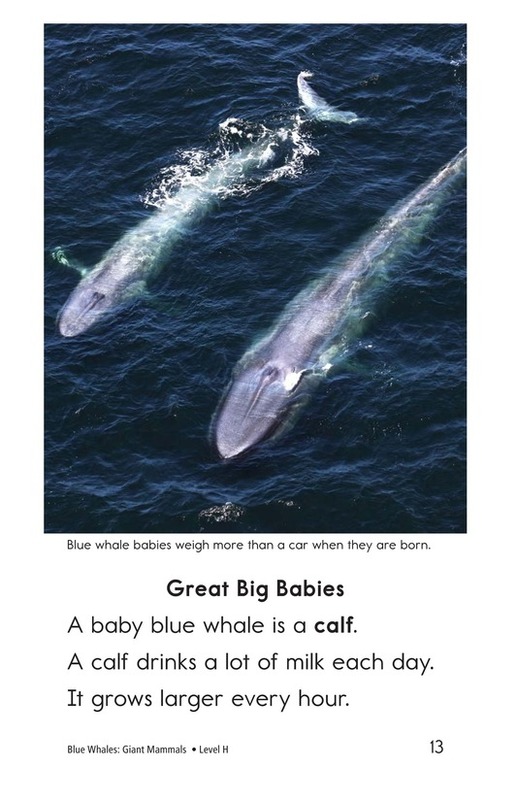 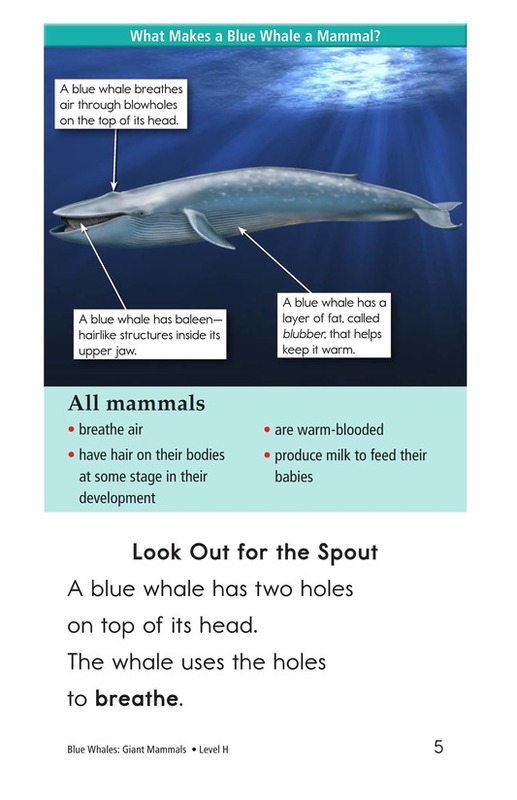 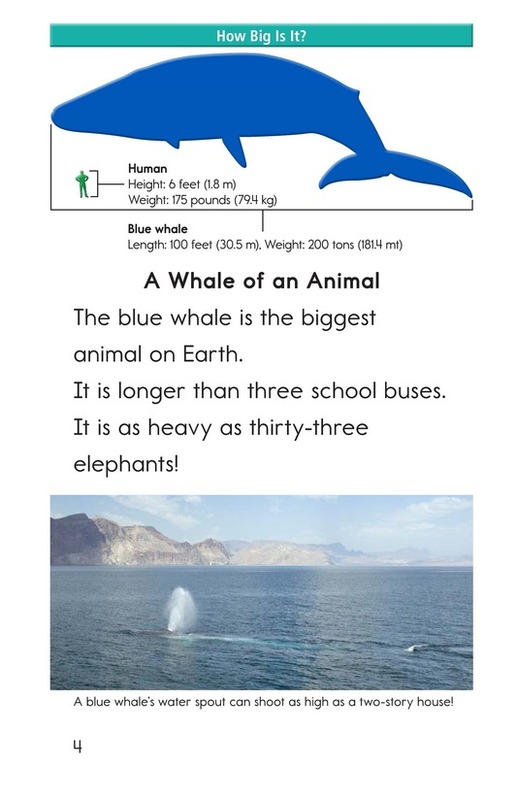 Blue whales are the largest animals on Earth, but there are many other interesting things to learn about them. 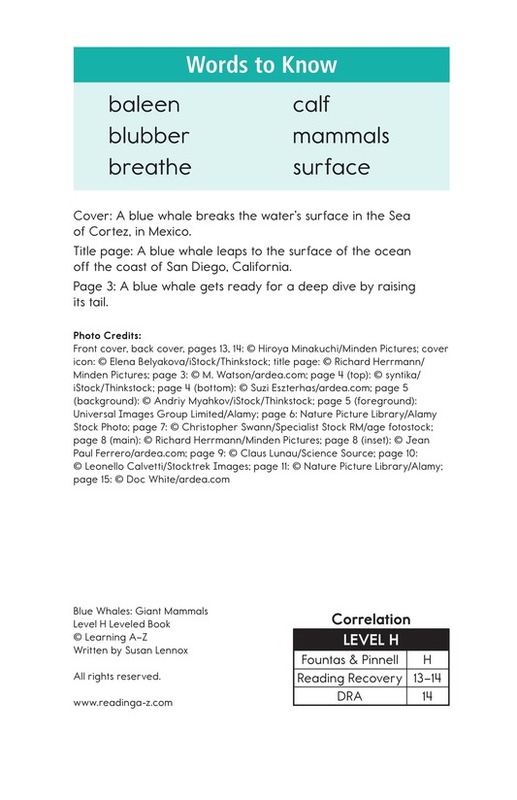 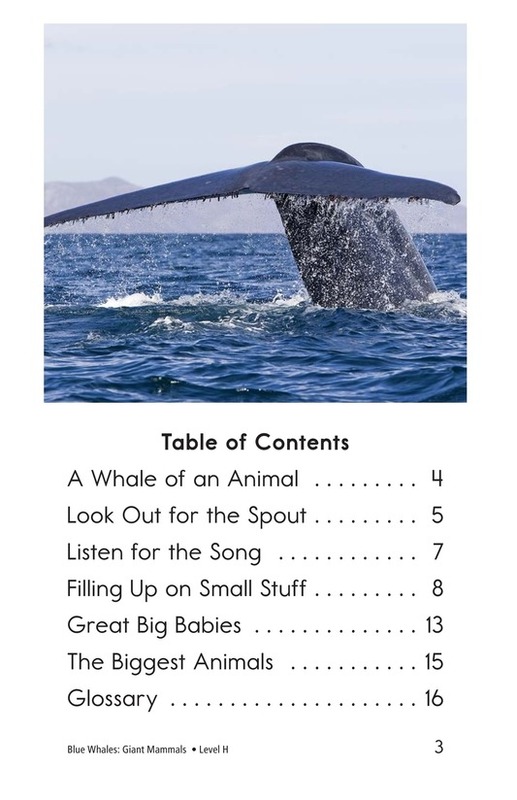 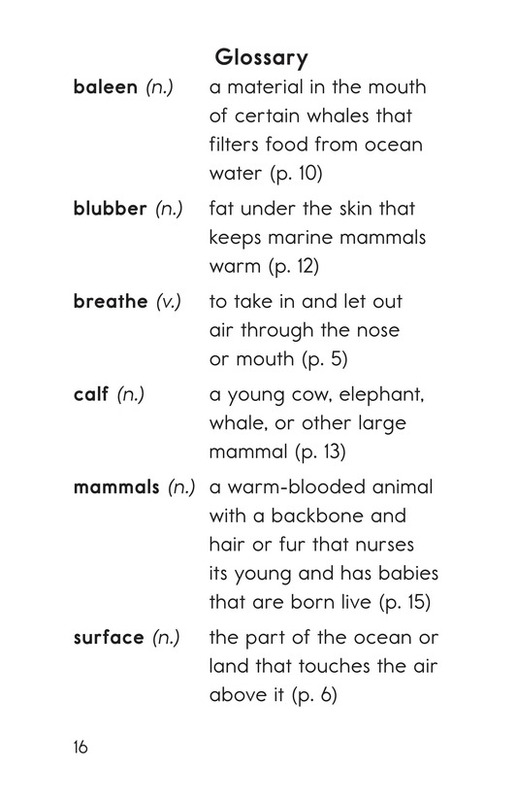 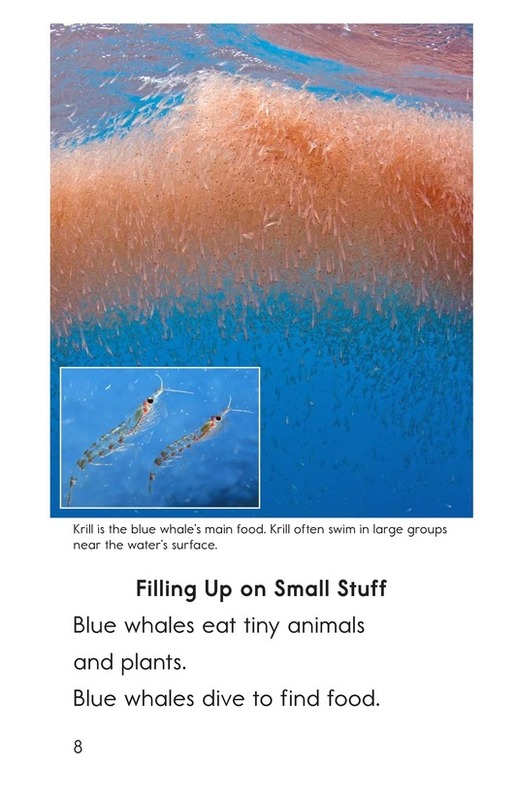 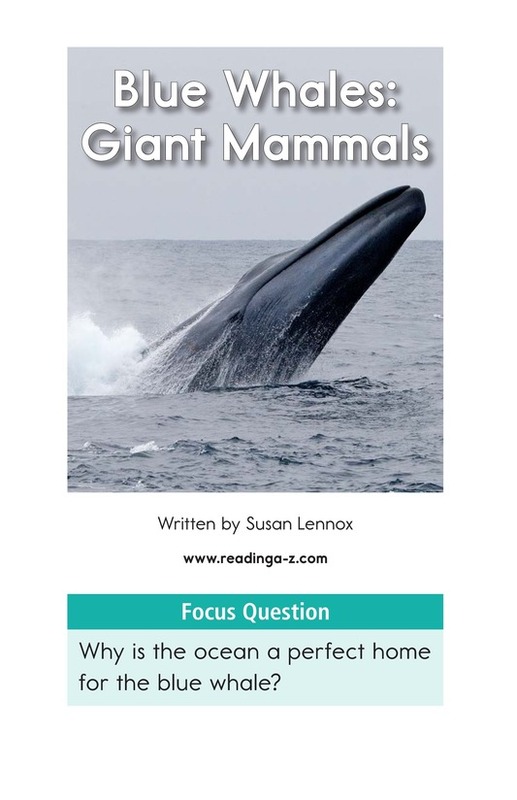 In this book, students will read about how these animals breathe, how they eat, and more. 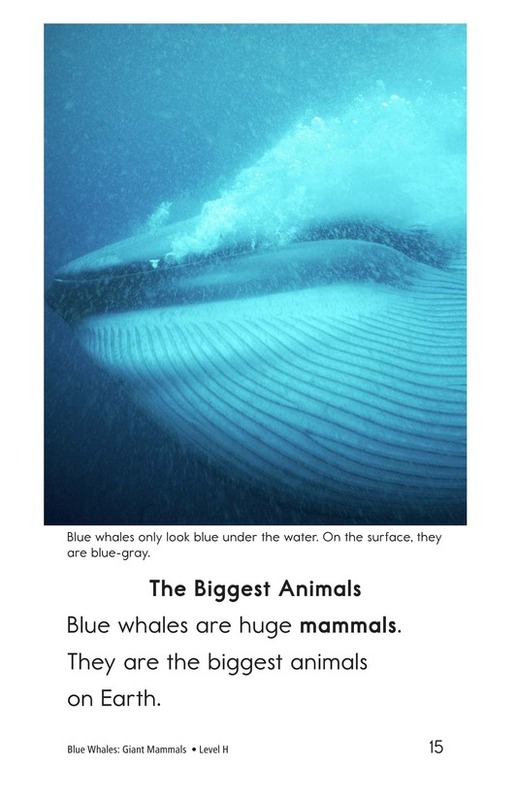 Pictures enhance the text.